You are going to Watch One Piece Episode 433 English dubbed online free episodes with HQ / high quality. Stream Anime One Piece Episode 433 Online English dub Warden Magellan’s Strategy! Straw Hat Entrapment Completed! Luffy and Mr. 2 fight their way through Level 3, eventually encountering the Minotaurus, and Luffy defeats it with Jet Bazooka. Luffy notices that the fourth level is extremely hot, and that he must jump down without landing in the fire or boiling blood. He learns that Mr. 2 is looking for the legendary transvestite Emporio Ivankov, who is “queen” of Kamabakka Island. 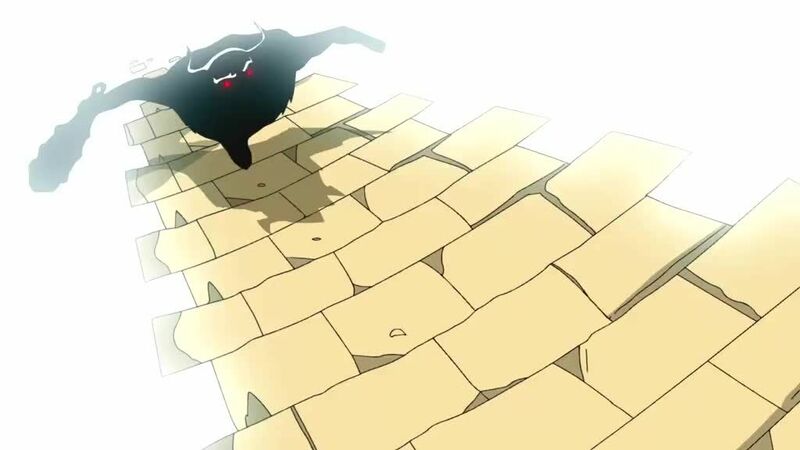 The Minotaurus chases Buggy and Mr. 3 to Luffy and Mr. 2, and the four defeat it. Meanwhile, Magellan orders all his forces to Level 4 in order to kill Luffy. 5 / 5 - 77 ratings.